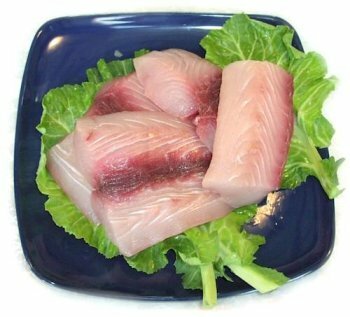 Fresh Mahi Mahi for sale, as well as flash frozen Mahi Mahi fillets you can buy online. Mahi Mahi, also called Dolphin-Fish or Dorado, firm white meat with a delicate, non-fishy flavor. Mahi Mahi steaks are very versatile in the kitchen and lend themselves to almost any cooking method. Enjoy a soft taco made from farm fresh produce. 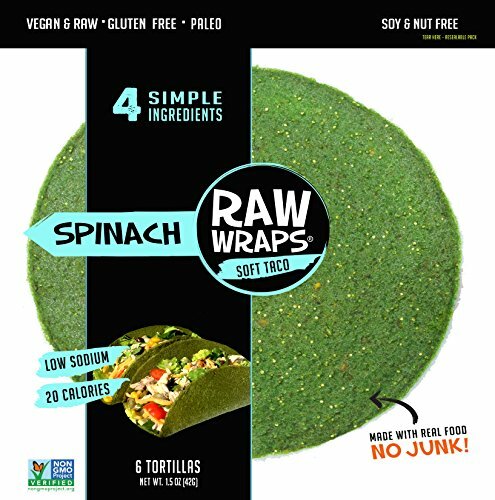 We've blended the perfect combination of spinach, apples, onions into a soft and flexible taco that won't crack when folded. A very popular mild, firm, national favorite. Serves four to five people. Flavors: Vegetable Magic, Poultry Magic, Seafood Magic, Meat Magic. 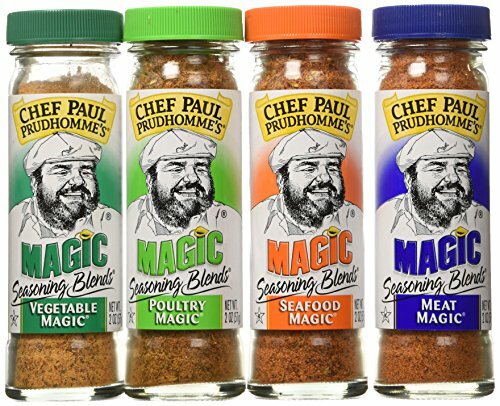 Chef Paul Prudhommes Magic Seasoning Blends has been in business since 1982 when customers from Chef Pauls New Orleans-based K-Pauls Louisiana Kitchen restaurant began asking to take home the chefs unique seasonings. What was once a garage-housed operation has grown to a 50,000 square-foot plant. Currently, Magic Seasoning Blends offers all-natural, No-MSG products in sixteen different blends; Magic Pepper Sauce; seven ground, dried Magic Chiles; four Magic Sauce and Marinades; and several cookbook gift-packs.To use Magic Seasoning Blends in Chef Pauls recipes simply add up the amount of dry herbs and spices called for in the recipes \"Seasoning Mix\". Substitute the appropriate blend (for example, if you were doing a chicken dish, youd substitute Poultry Magic) in the proportioned amounts for each cookbook listed below:Substitute approximately 3/4 the amount for Chef Paul Prudhommes \"Seasoned America\" CookbookSubstitute approximately 1/2 the amount for Chef Paul Prudhommes \"Fork In The Road\" CookbookSubstitute approximately the same amount for Chef Paul Prudhommes \"Fiery Foods That I Love\", \"Louisiana Kitchen\", \"Kitchen Expedition\", and \"Louisiana Tastes\" cookbooksIf a recipe calls for a sweet spice or an unusual ingredient subtract the amount of sweet or unusual spice prior to adding up the dry herb seasoning mix, then add back the subtracted ingredient(s) to the Magic Seasoning Blends amount required for the conversion. Brews 25-30 cups of coffee - a months' worth of morning cups! A classic Lion tropical flavored coffee. Lightly roasted coffee beans flavored with the distinctive aromas and tastes of Vanilla Beans and Macadamia Nuts. The brewed coffee has a rich smooth taste with Vanilla flavor notes predominate and with more subtle Macadamia Nut background flavor notes. One of our top selling flavored coffees. Since 1864, America's oldest major coffee company, LION has reigned as the King of Coffee. Regal standards demand the world's finest arabica beans, careful fancy roasting, and an abundance of cheer! LION's Vanilla's Macadamia coffee is a classic LION tropical flavored coffee. Lightly roasted coffee beans flavored with the distinctive aromas and tastes of vanilla beans and macadamia nuts. The brewed coffee has a rich smooth taste with Vanilla flavor notes predominate and with more subtle macadamia nut background flavor notes. One of our top selling flavored coffees.